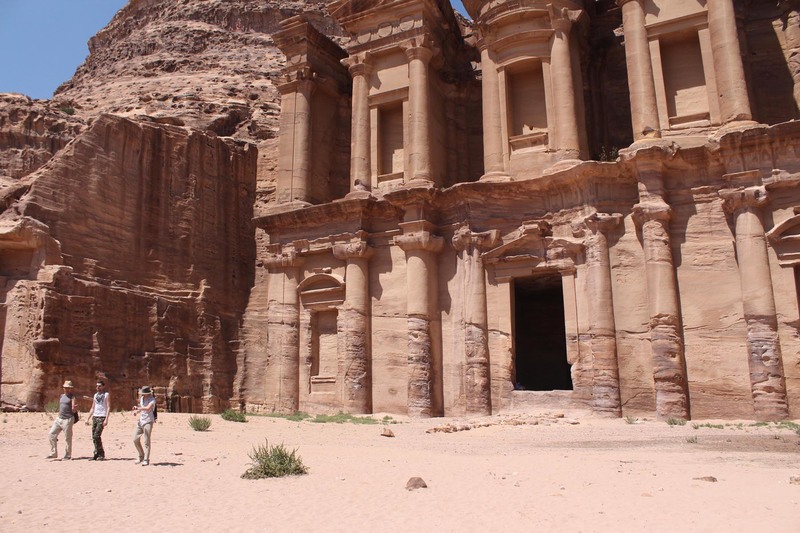 The Monastery at Petra, an ornate rock cut temple, is accessible after climbing 800 stairs. The temple dates back to the 1st century BCE and is said to be the symposium for those who followed the cult of Obodas 1. It’s a must see for anyone visiting Petra.